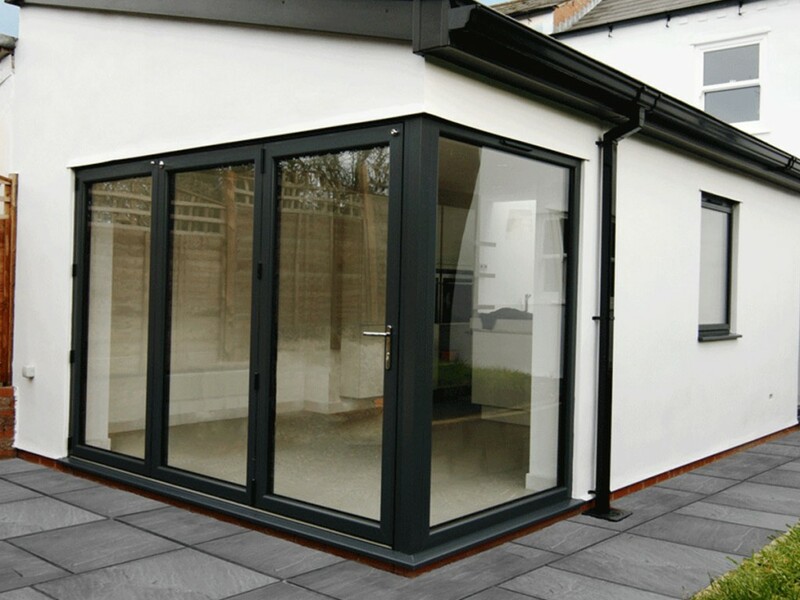 A bi-fold door, also known as bi-folding or glass sliding model, consists of a series of panels which fold and stack against the wall like a concertina. Because these models pull out from the middle, you have full access to and a complete view of what’s behind the door in a single movement. 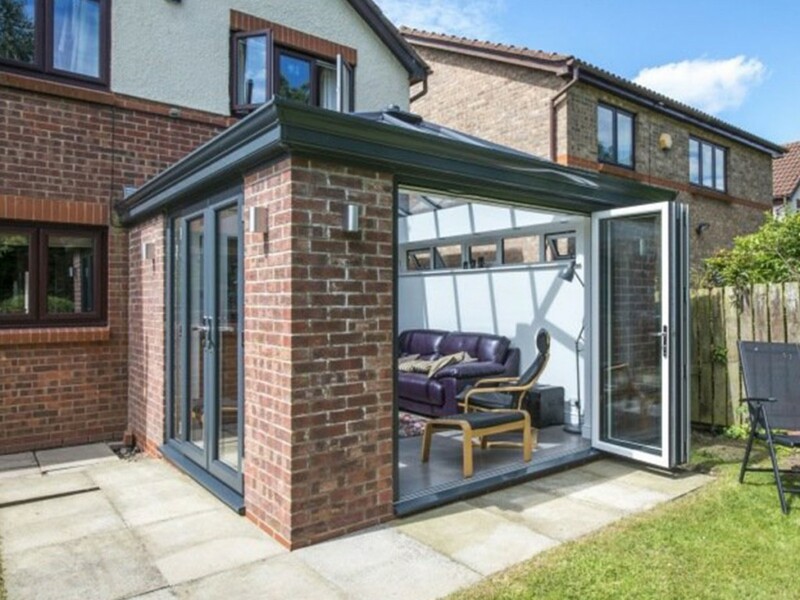 What’s more, these study solutions eliminate the ‘shuddering’ that you get with some sliding doors. 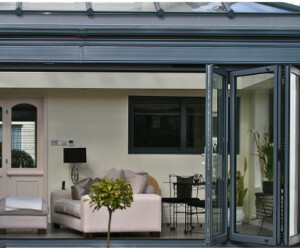 Bi-folding doors can have up to seven panels joined with hinges, attached to rollers at their top or bottom. These models also often have a ‘traffic’ panel for popping in and out so you don’t always need to open the door to its fullest extent. 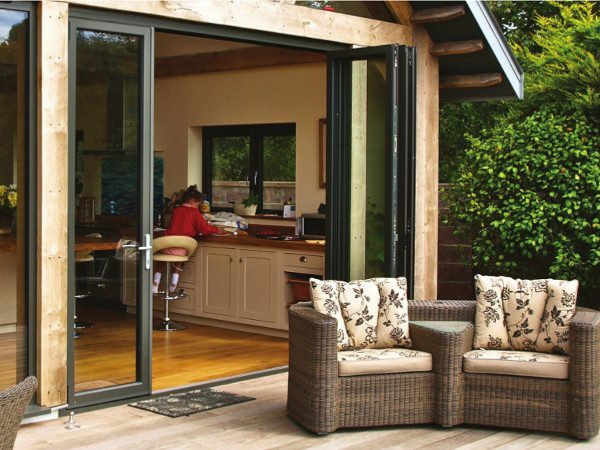 Slim sightlines offer an unfettered view of the outside world, minimising the boundaries between inside and outdoors. 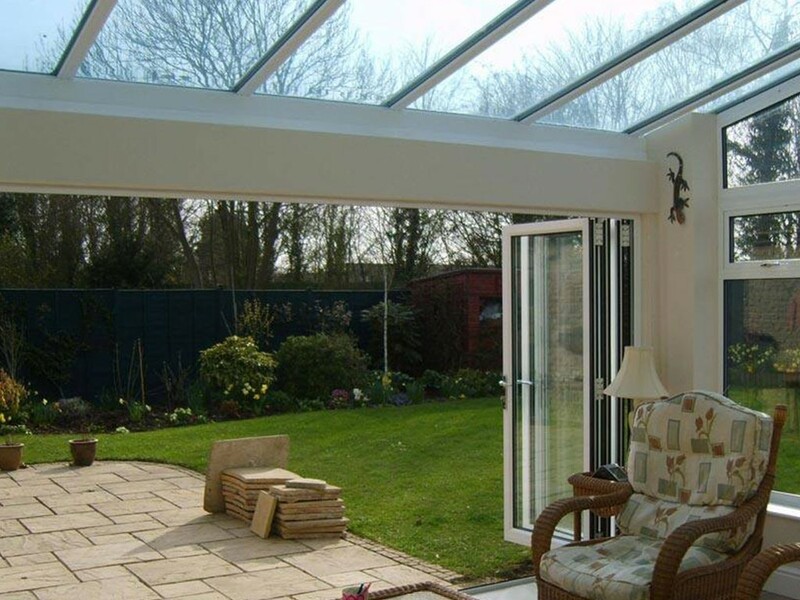 Have them installed inside or outside your property, to create either a gateway to your garden or conservatory or even to divide a bigger room in two while retaining a feeling of space. 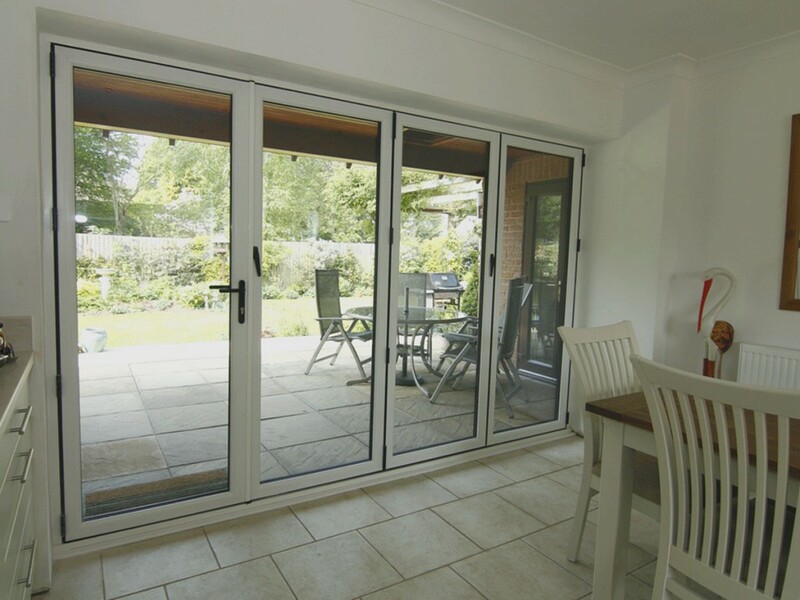 Bifold doors in particular are ideal for creating smaller spaces such as pantries, laundry rooms or dressing rooms, because they take up such little room. And this flexibility and versatility extend to a great choice of materials, finishes, shapes and styles for these solutions. 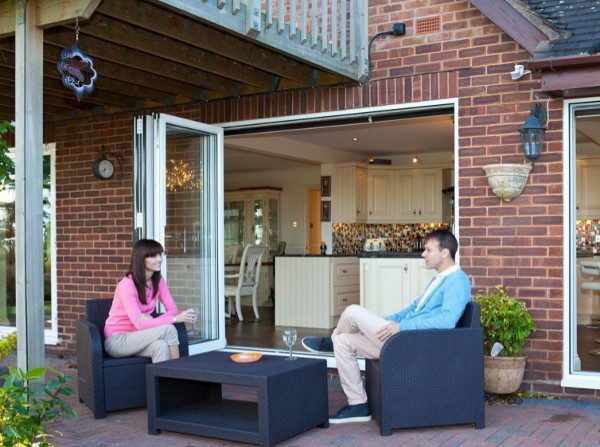 Finally, bi-folding doors offer an attractive alternative to standard single-leaf doors, which don’t always allow you to make the best use of your space while flooding it with natural daylight, thanks to the large glazed panels. 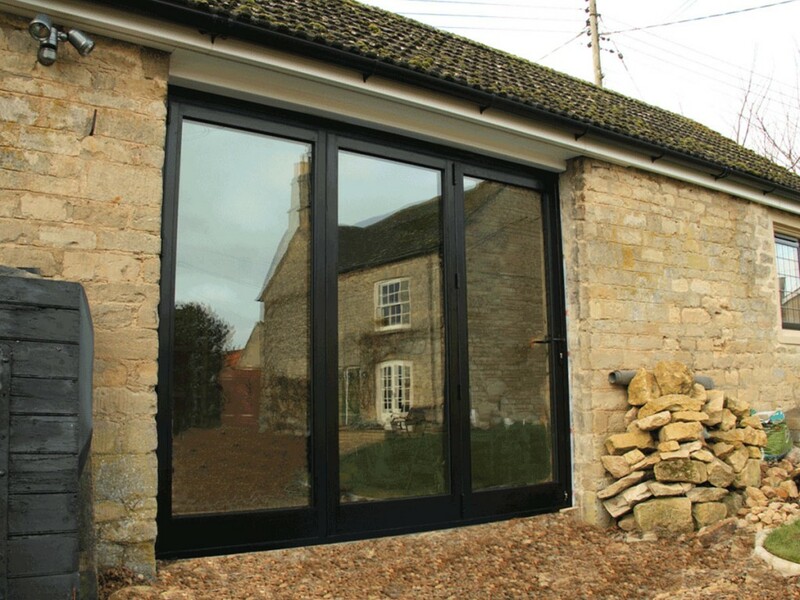 Our bi-fold doors are available across Oxford and surrounding areas in Oxfordshire and come from a very well-established manufacturer. 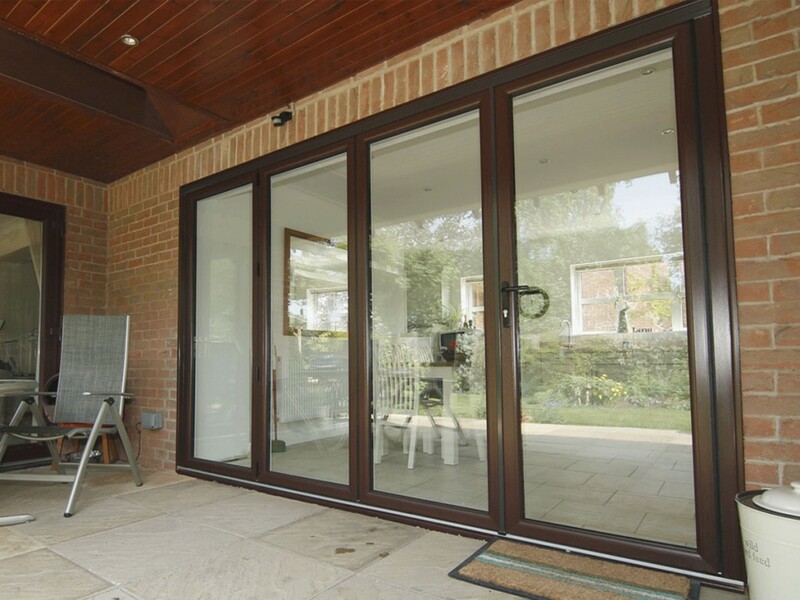 This leading supplier of door systems, the company is a global name in building solutions, combining durability, style and modern design with an attractive finish. 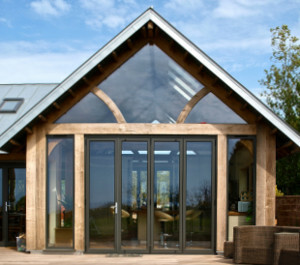 We’re not just for double glazed or uPVC windows in Oxford. 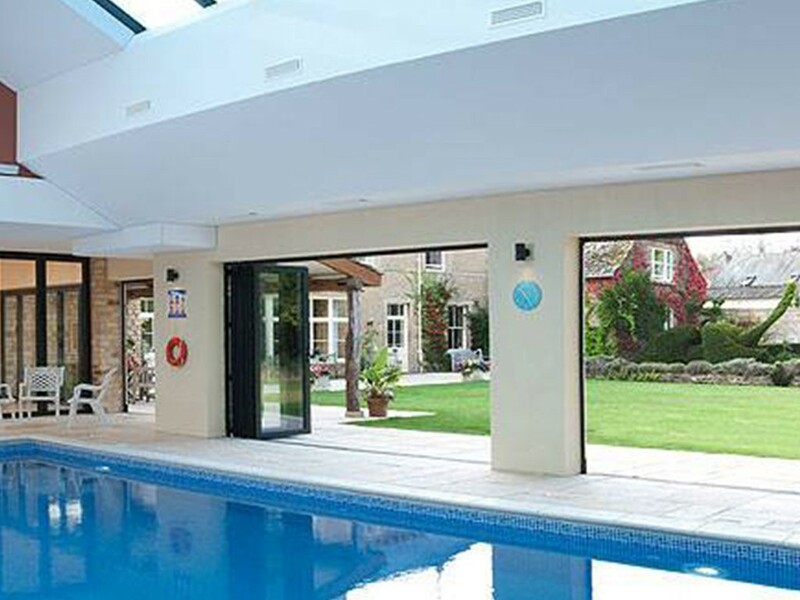 We also offer effortlessly elegant bifold doors in the city as well as across Oxfordshire, and further afield. What’s more, we’ve been doing it for 20 years, with products and service standards consistently exceeding industry guarantees. 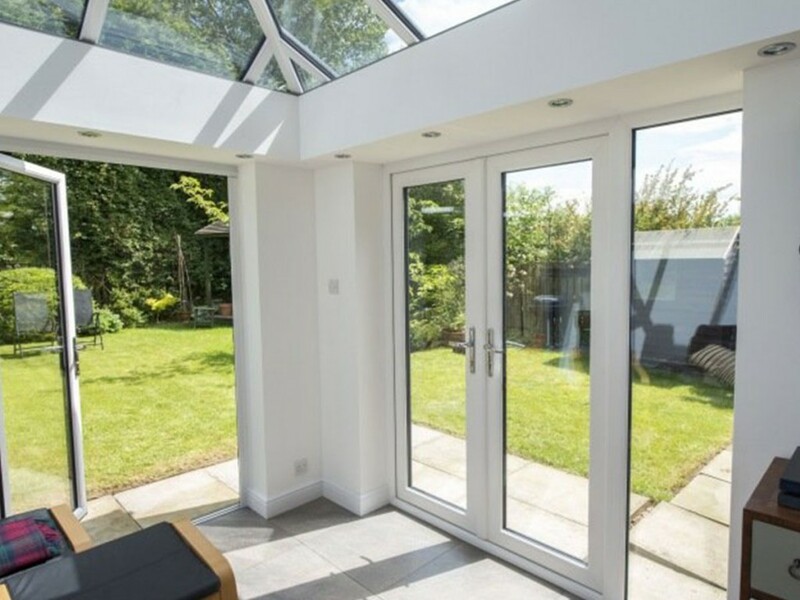 FENSA-accredited: The Fenestration Self-Assessment scheme was set up by the industry with government approval in response to building regulations. 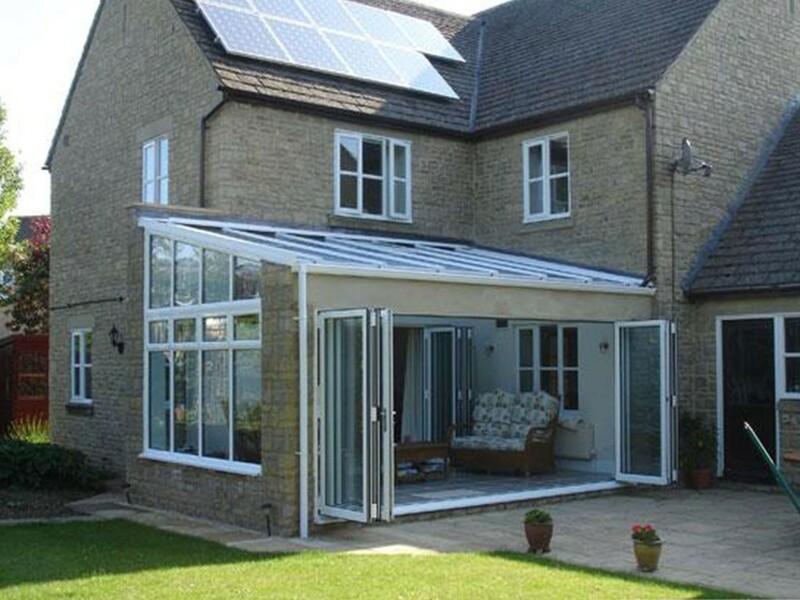 It means we comply with all current thermal performance standards, giving you complete peace of mind. A track record of excellent customer service comes from an independent Installation Quality Survey. Our professional approach and superlative levels of service have led to thousands of happy customers and countless word-of-mouth recommendations over the years. Learn more about the possible solutions before deciding which one might work best for you. Check out our brochures for more information. Book an initial consultation. One of us will be glad to discuss the various solutions without the hard sell, and without charge or obligation. 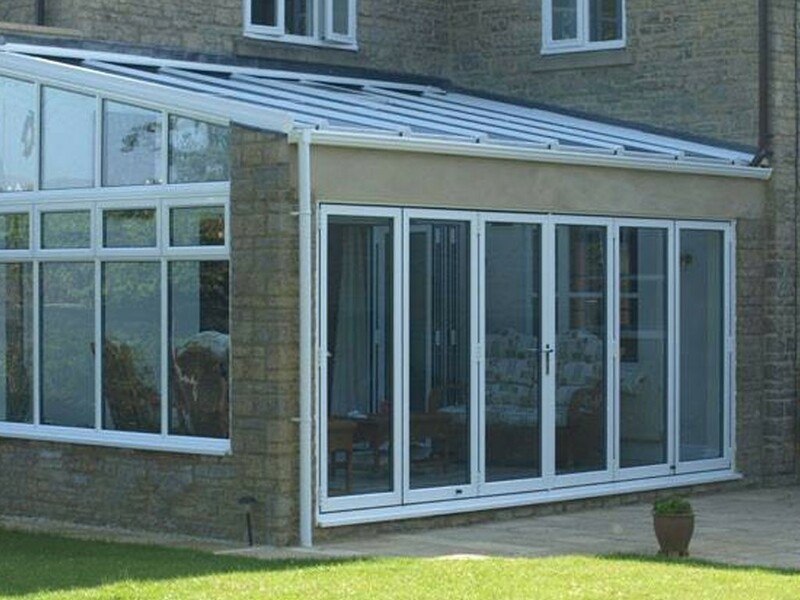 Fill in the form, email sales@isiswindows.co.uk or call 01869 343434 – we’ll be glad to answer any queries you may have.